foundered in 1827 with a cargo of gold and silver coins, yet to be discovered! Longer charter trips available by request. 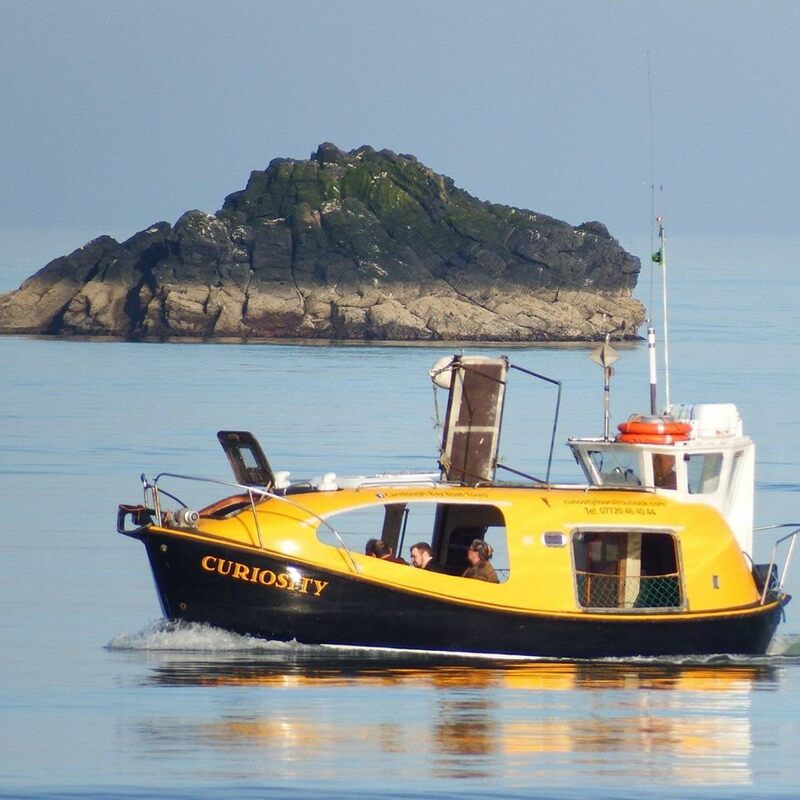 ​Come aboard and see the local wildlife such as dolphins, seals and birds. Binoculars are provided on board. spend longer out on the water!